Diva Says What: Diveats - Chicken Enchildas, Ole! 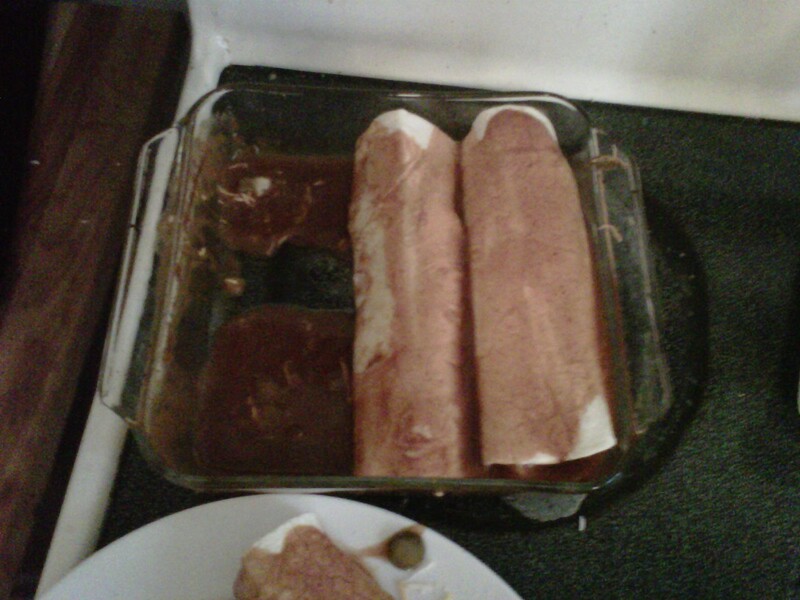 Last night I made chicken enchiladas for the first time. They were surprisingly easy and muy deliciosas! Best part of the meal = My husband said they taste like Chipotle! I consider that a huge compliment because I think Chipotle tastes good but is the most fattening food in the world. Seriously, look up the nutrition facts here. You will cringe if you've eaten here recently. 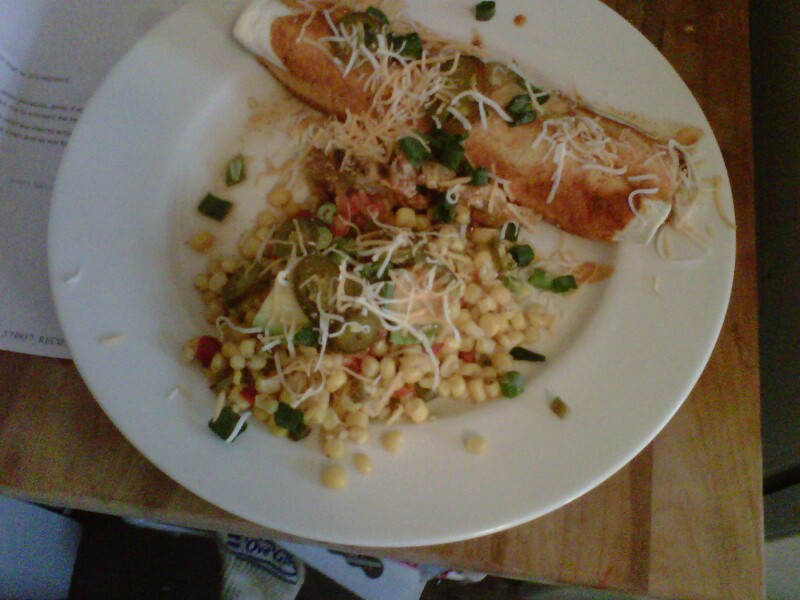 Mine were the "healthy" version with light cheese, light sour cream and a simple can of fiesta corn on the side. I loosely used this recipe, but shamefully I just bought canned enchilada sauce instead of making it from scratch, and it was perfectly fine by me! I jazzed it up with mucho jalapenos and green onions, as I have a tendency to do. Four stars! It stayed together perfectly and made more than enough for 5 enchiladas. Hello leftovers!